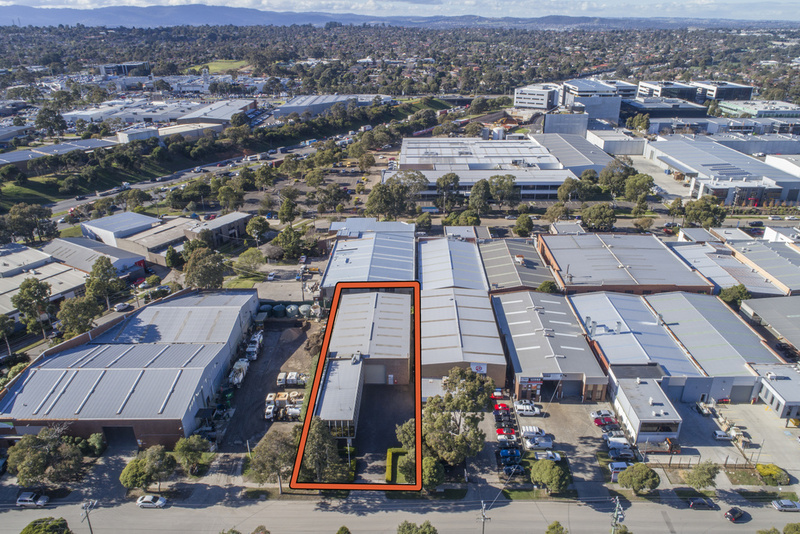 The Mulgrave industrial precinct bound by Wellington Road, Springvale Road, Blackburn Road and the Monash Freeway is extremely tightly held. 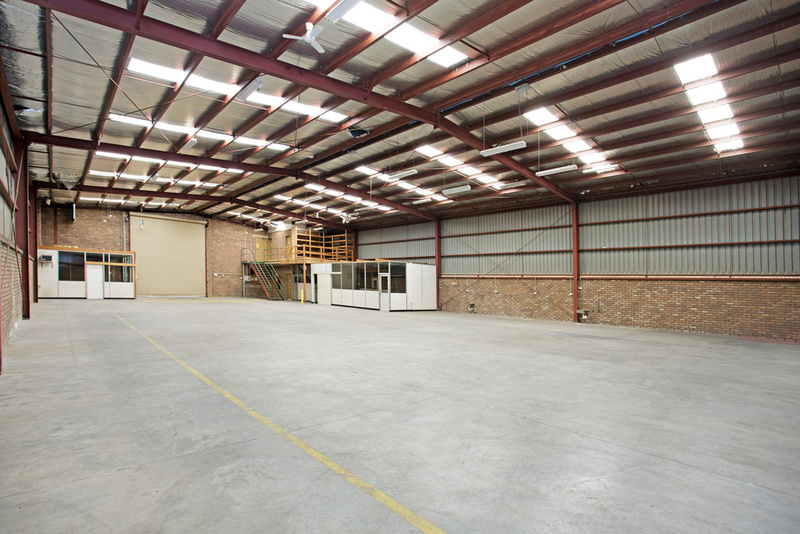 This modern industrial building is being offered for the first time in many years and offers office/warehouse accommodation of approximately 875sqm with scope to refurbish to your own requirements for either owner occupation and/or investment. 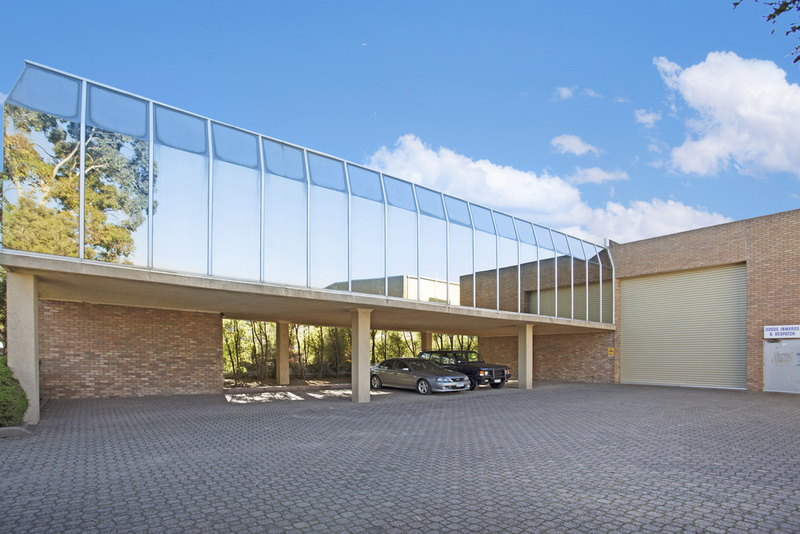 Situated on some 1,366sqm of Special Use Zone 6 land, this property is sure to be hotly contested. 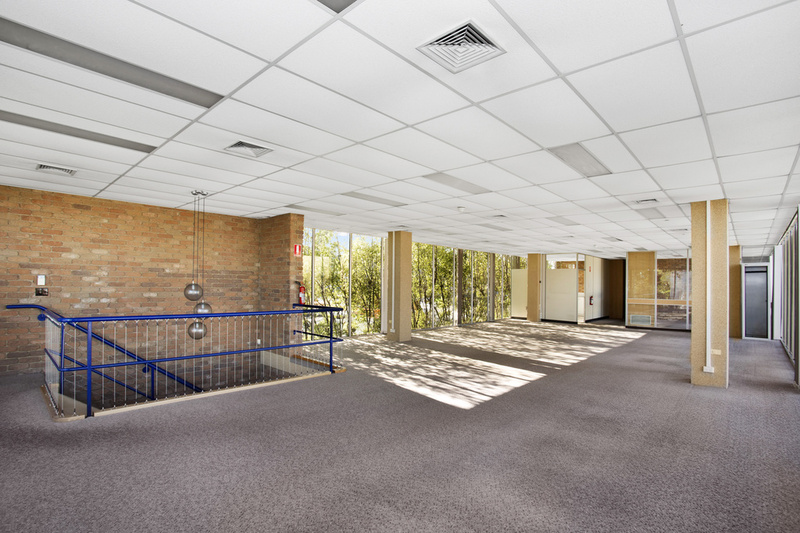 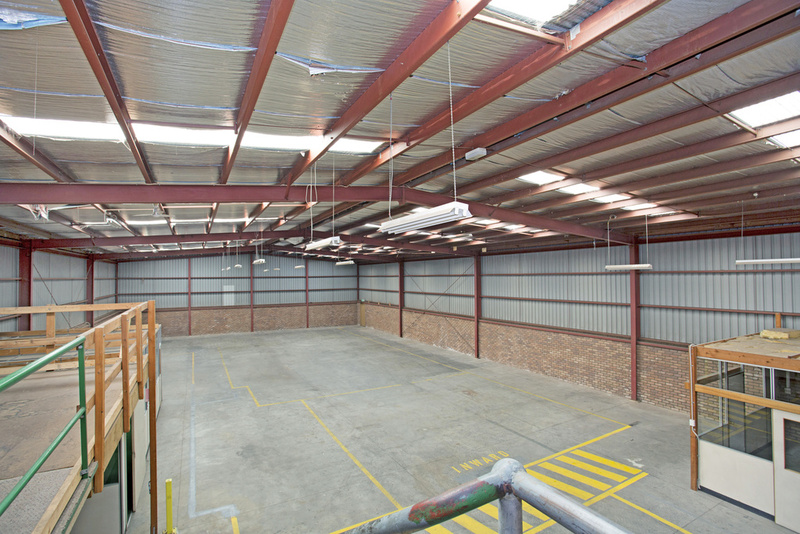 Contact Ryder Commercial on (03) 9600 1188 to discuss further. 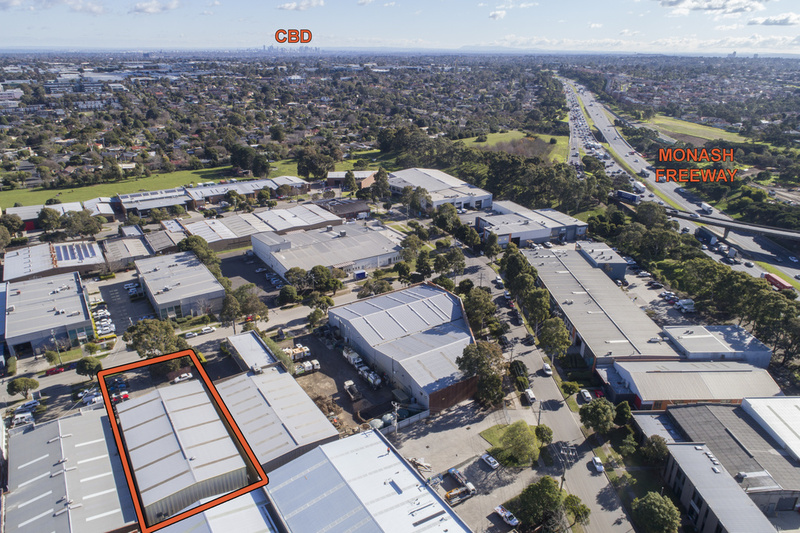 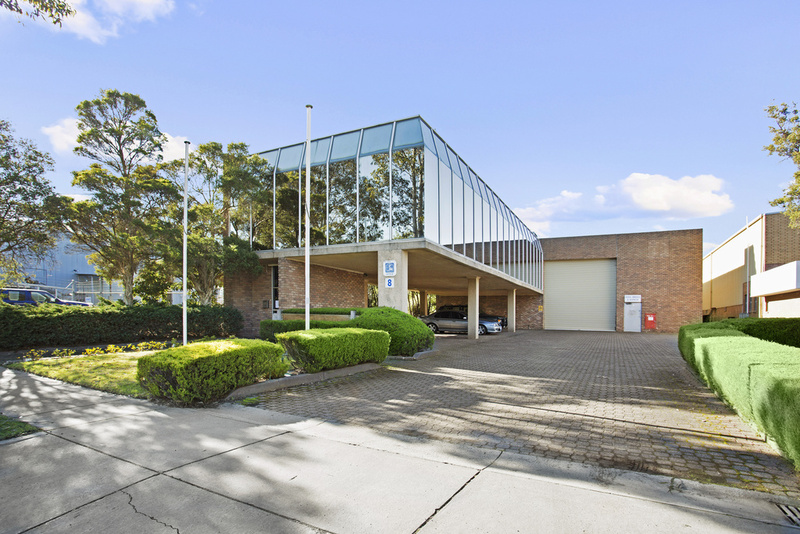 Superbly located in the industrial and commercial precinct bound by the Monash Freeway, Springvale Road, Wellington Road and Blackburn Road.